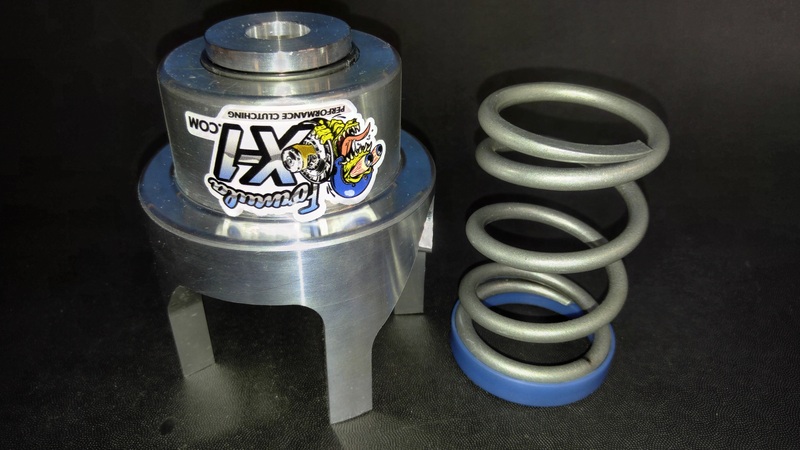 x_1_dd_latest_installation_instructions.pdfIf you are looking for handle bar bending acceleration and nose breaking downshifting then this is the clutch kit for you. 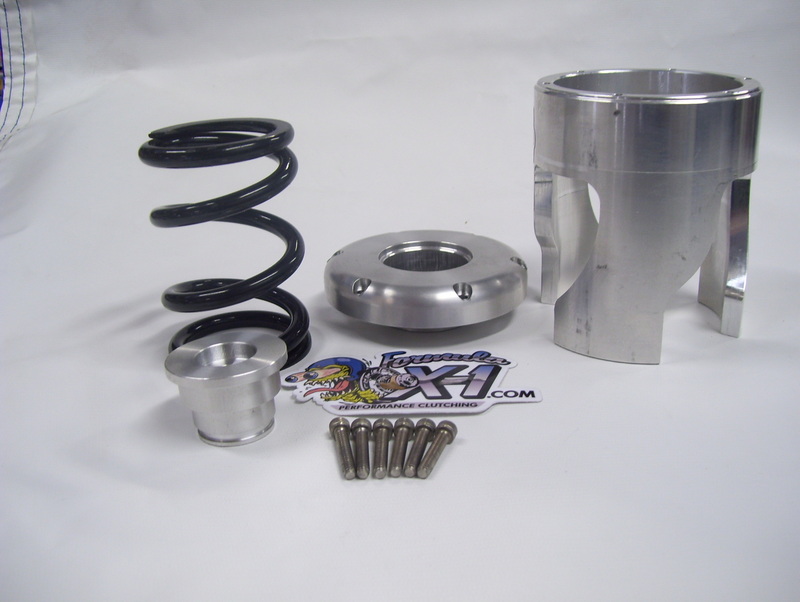 This is a bolt on kit for all Arctic Cat Diamond Drive Clutches. You can keep your stock drive clutch setup with this kit. This kit is for the new Arctic Cat Pro cross sleds. If you are looking for the same performance you get from our diamond drive kit then your looking in the right direction. This kit is created to mirror the performance of our diamond drive kit. The price of this kit is $249.99 Plus taxes and shipping. Your clutch will have to be sent in to be machined. You wont be charged until the clutch is ready to be shipped back. This Kit is for Arctic Cat Snowmobiles with a chain case and a roller clutch. 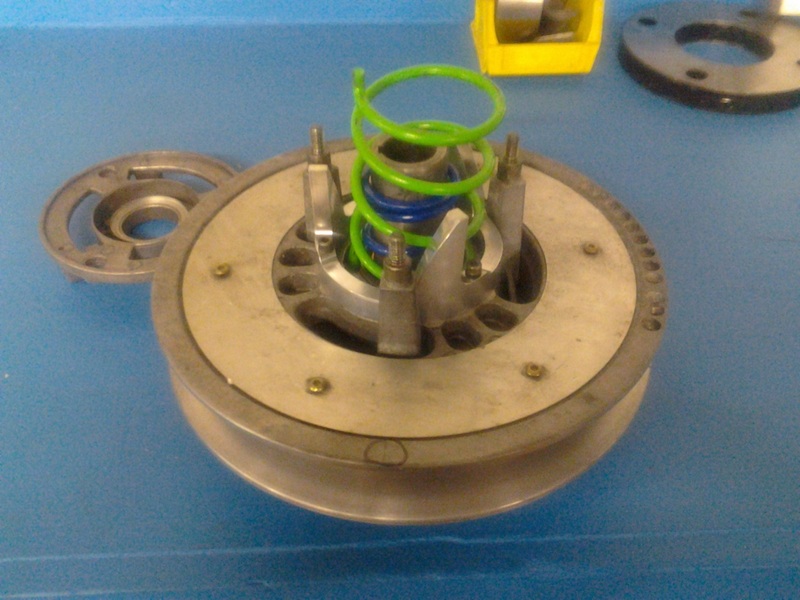 This Service Requires machining to the clutch to accept the components of the clutch kit. These Specialty Clutches are for the serious racer, and the serious racer only. Unlike ordinary secondaries they are forged from magnesium, and have a titanium shaft and tower. This Specialty Clutch is a simple way to shed some unneeded weight. 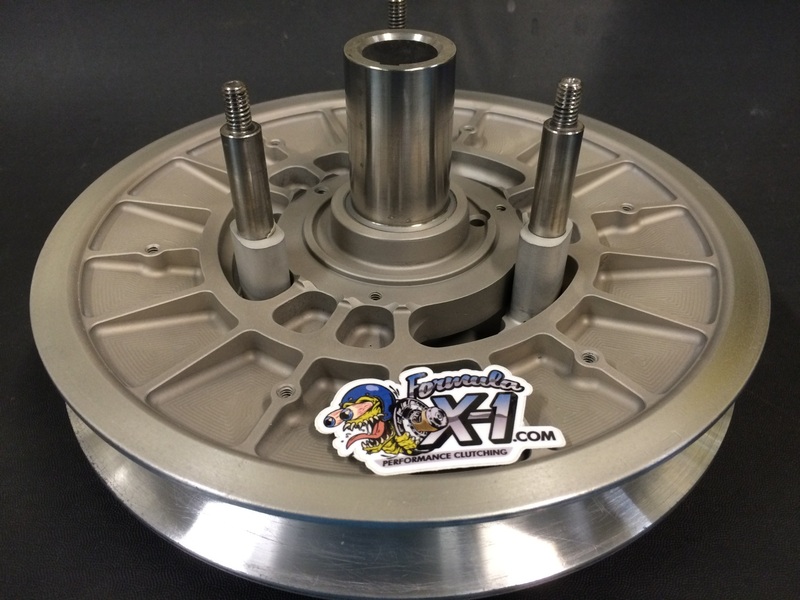 What we call the MAG - TI Secondary is HALF the weight of a standard arctic cat secondary and is nearly twice as strong. If you want the best of the best when it comes to clutching here it is, these are the best that money can buy. We currently have two test units for sale for $1,500.00 each. After those are sold the price will be $3,500.00 and they will have to be built to order.